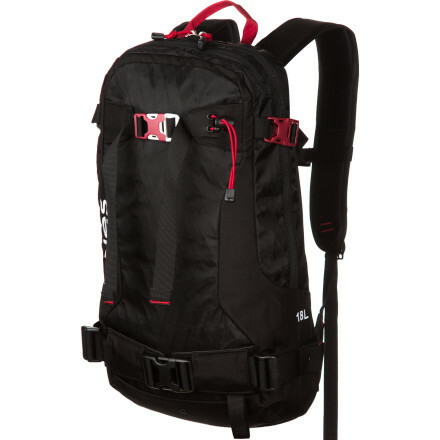 This is a great bag. It doesn't look that big, but you can fit a ton of gear in it! Love the helmet strap and probe sleeves. 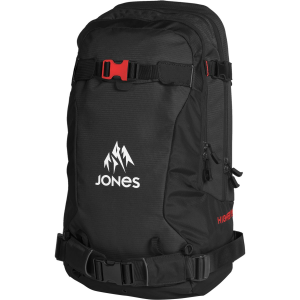 I took up splitboarding this year and my wife, knowing that I desperately needed I new bag to hold all my gear, got me this bag for Christmas. I have been very impressed with this bag. It has plenty of room for all of my gear and everything is easily accessible. 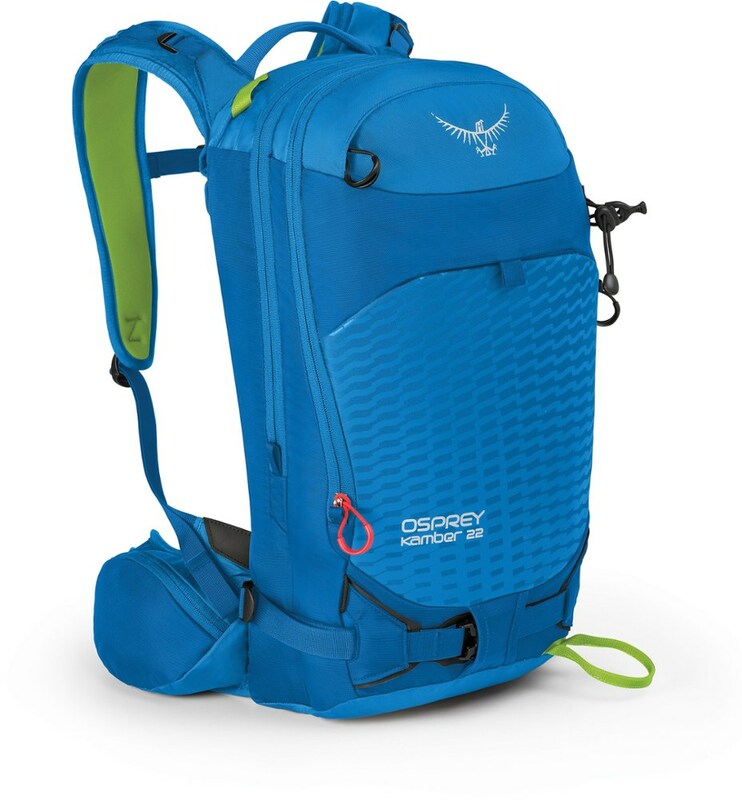 I really enjoy the stowaway helmet sling so that I don't have to wear my helmet during ascent. I also like the soft goggle pocket and sleeves in the back pocket for your shovel and probes. 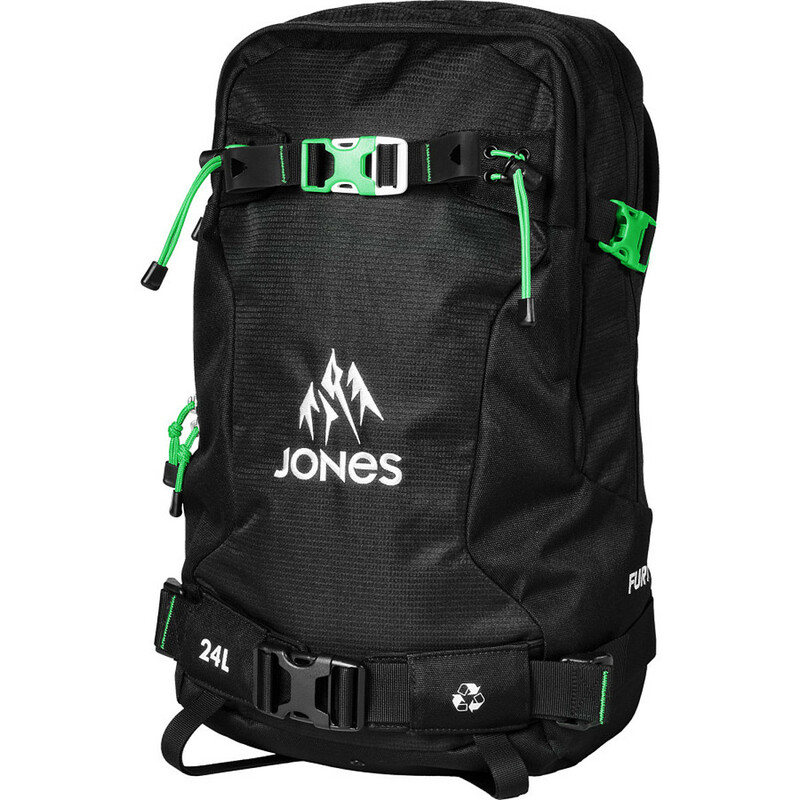 This was a well thought out product (I'd expect nothing less from Mr. Jones) that is easy to use, comfortable to wear, and, so far, very durable. 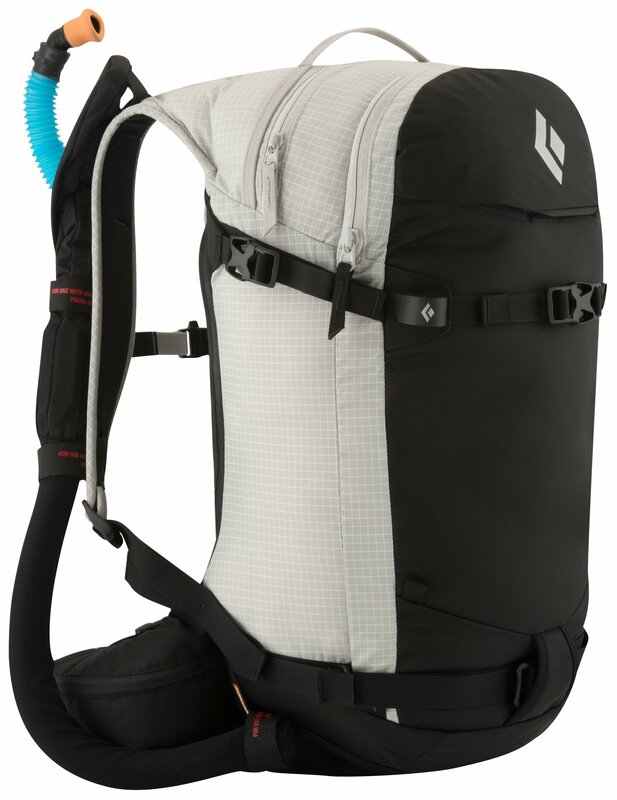 I've had a few other bags from some of the bigger names in the backpack industry over my 20+ years skiing and snowboarding, but this one beats them all hands down. I highly recommend this to anyone who's looking to spend a little time in the backcountry, or even just on the lifts. 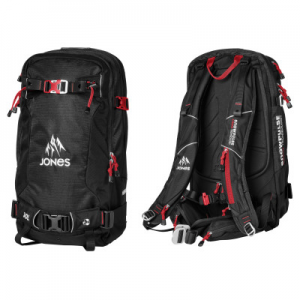 The Jones Snowboards Higher 30 Backpack is not available from the stores we monitor. 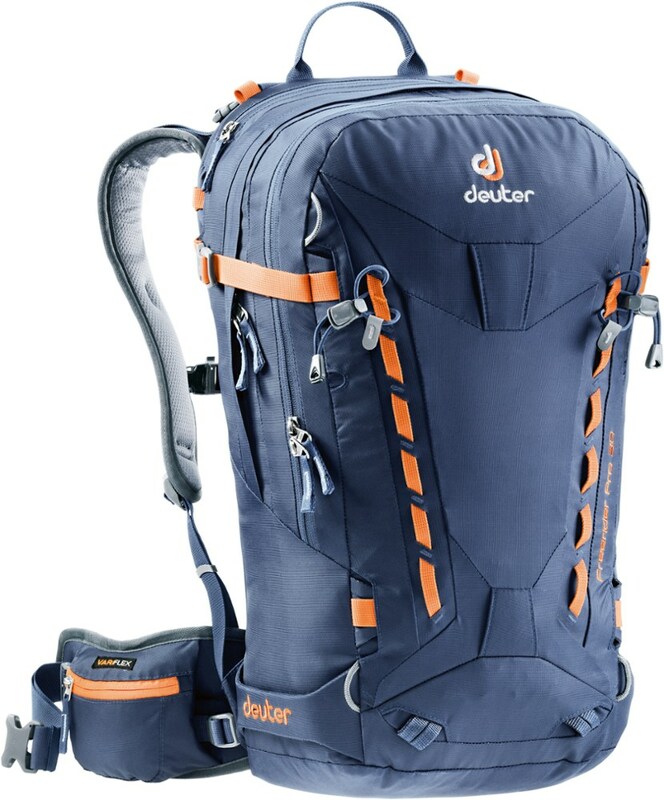 It was last seen April 12, 2018	at Backcountry.com.